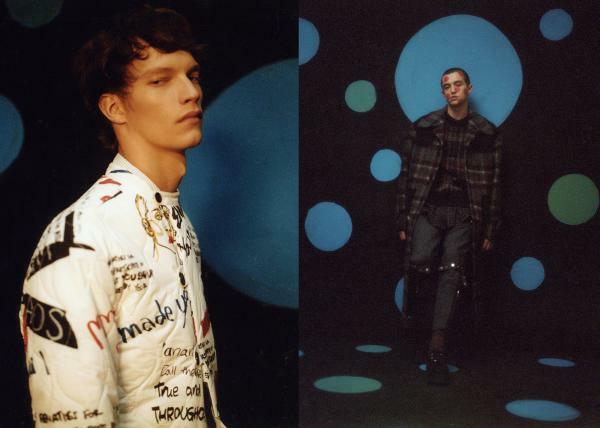 Our metaphoric brand name represents both concepts combined stiffness and tenderness. 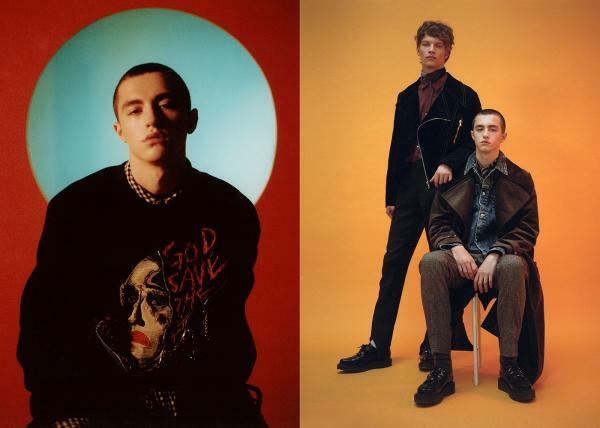 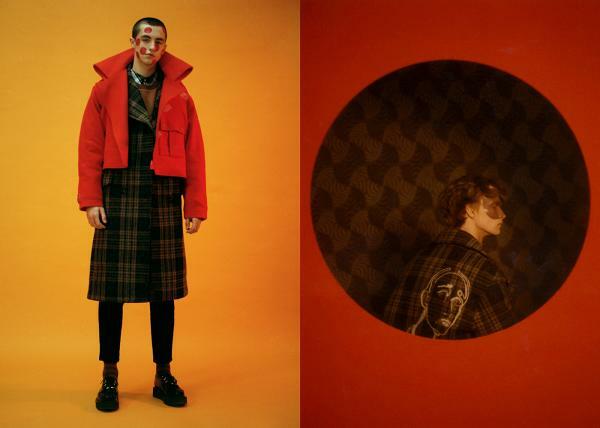 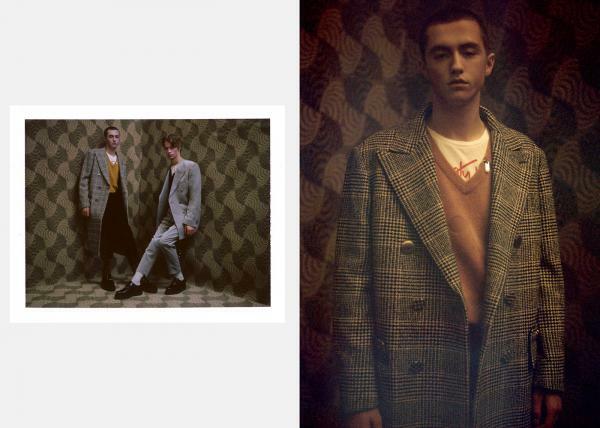 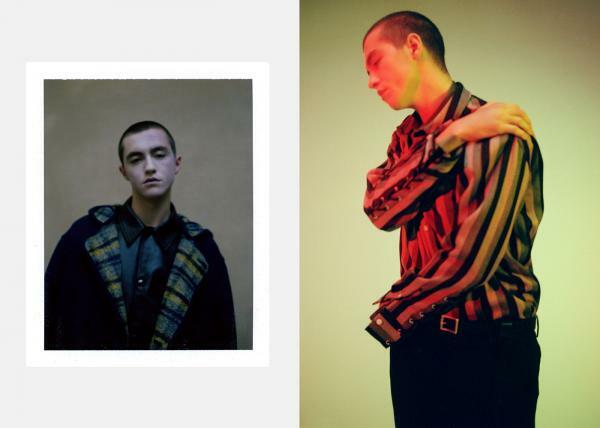 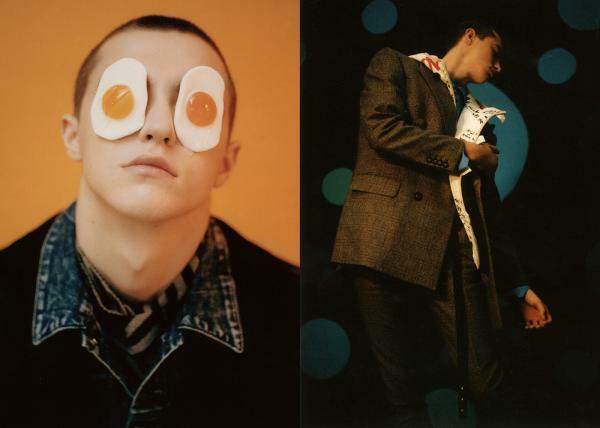 Customellow embodies 'pleasant dress up' through craftsmanship and modern approach while focusing on interactive research between sartorial history and daily life. 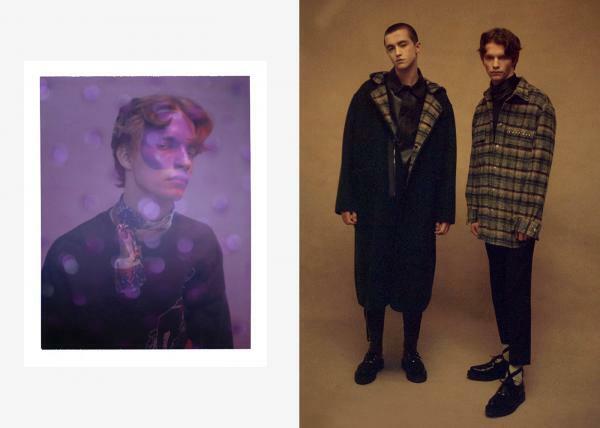 Further, customellow proposes hybrid wardrobe experiences by collaborating with contemporary sub-culture. 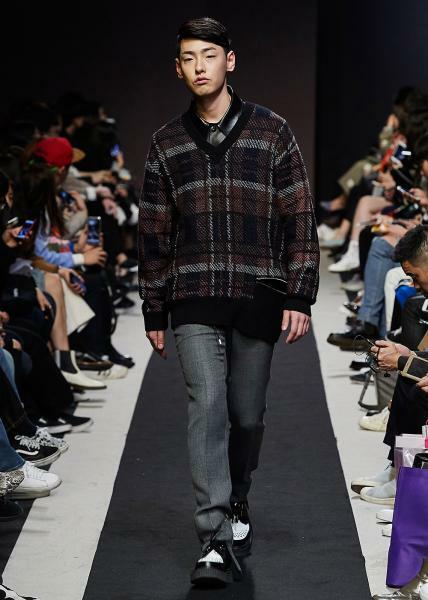 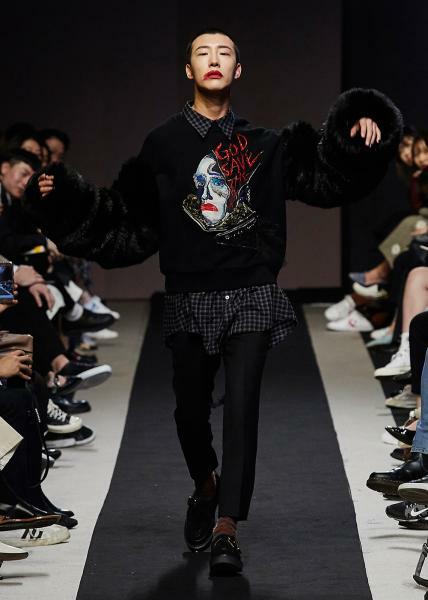 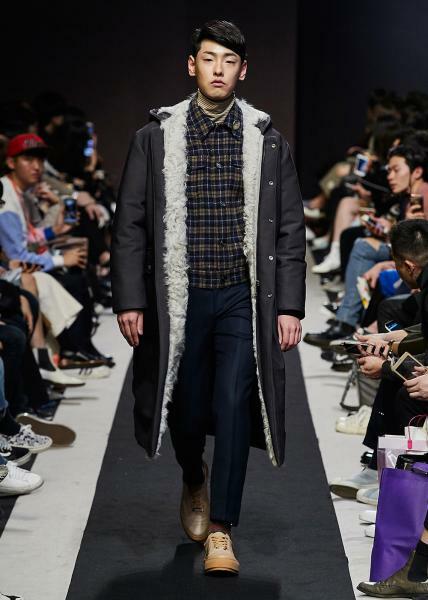 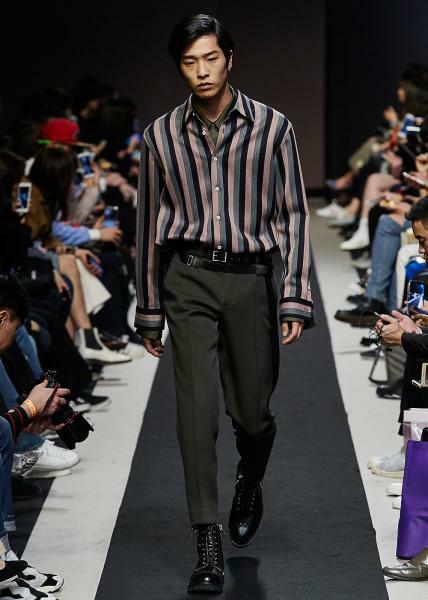 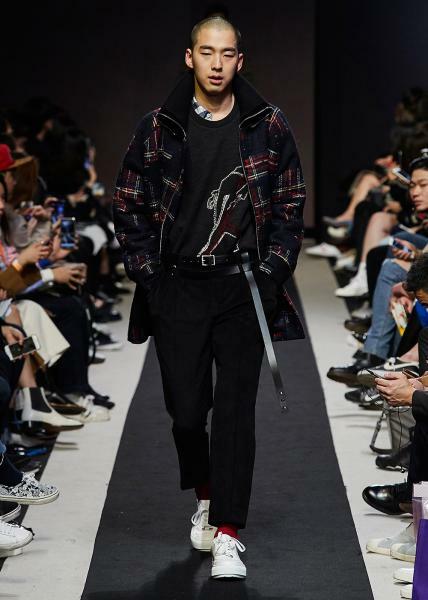 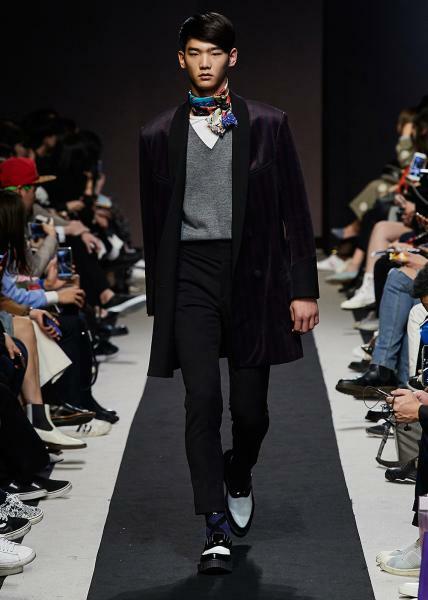 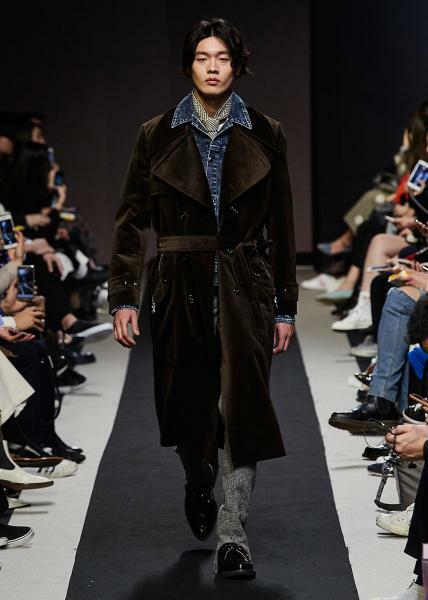 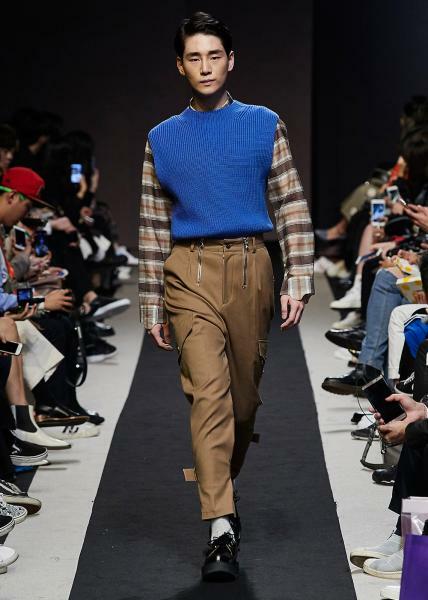 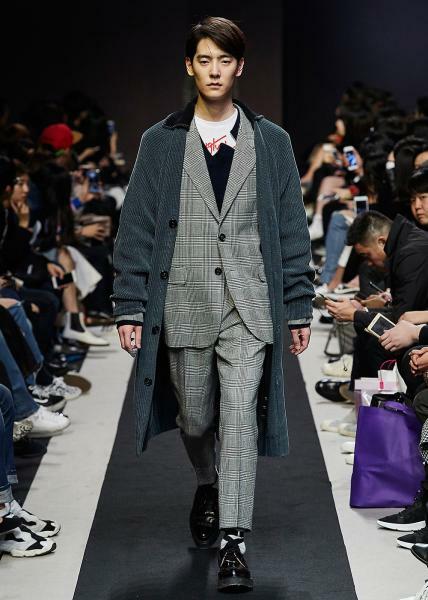 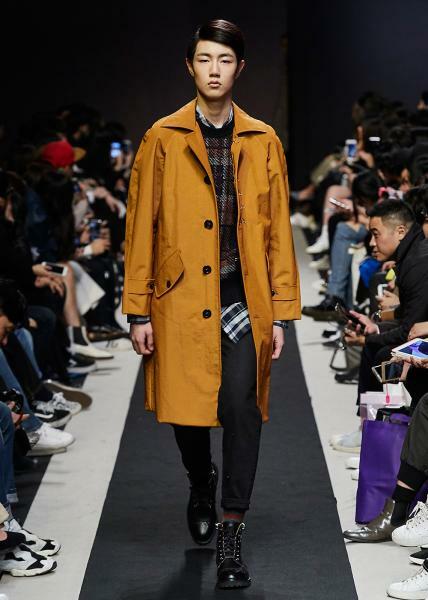 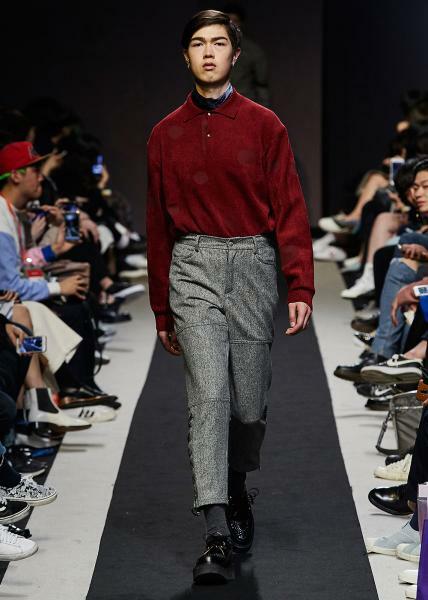 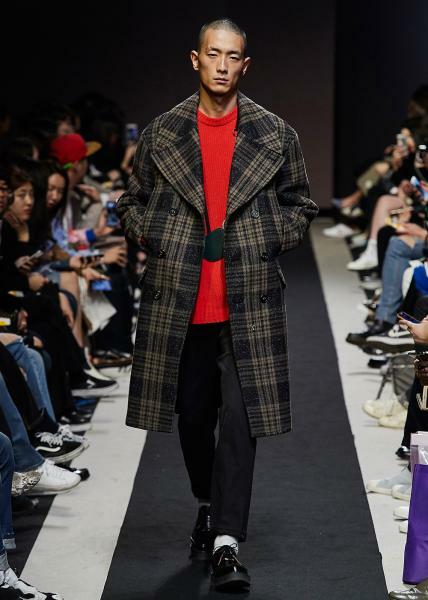 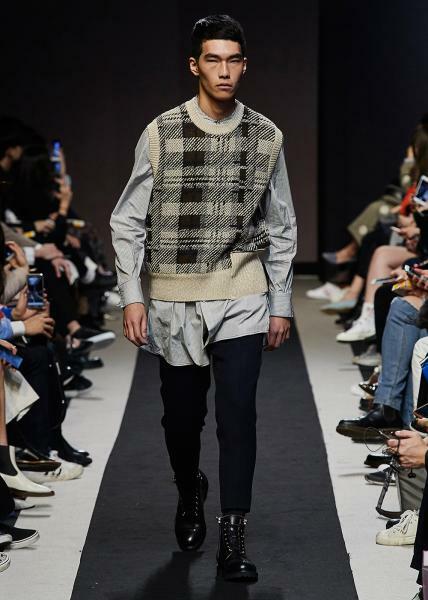 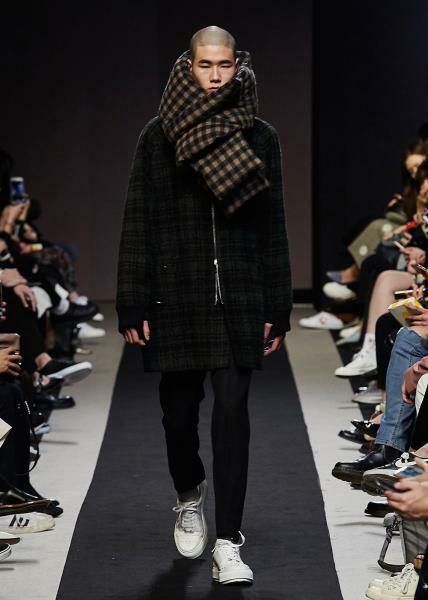 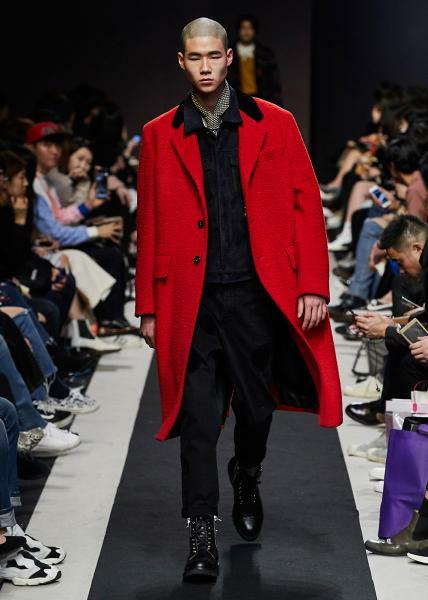 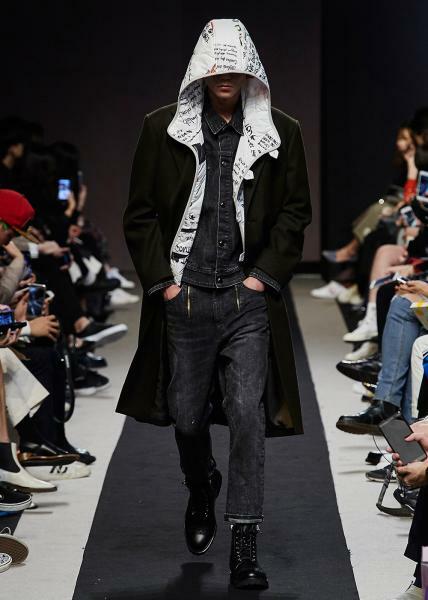 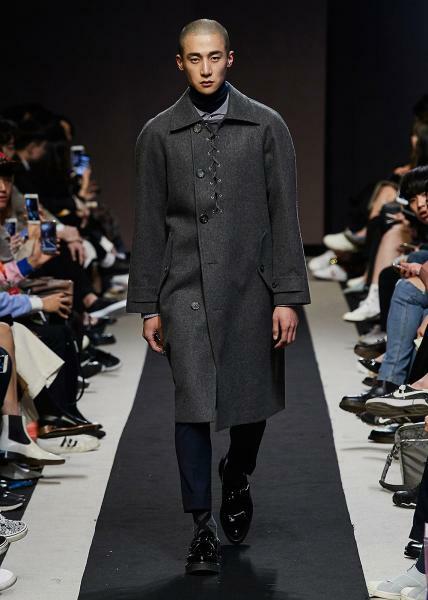 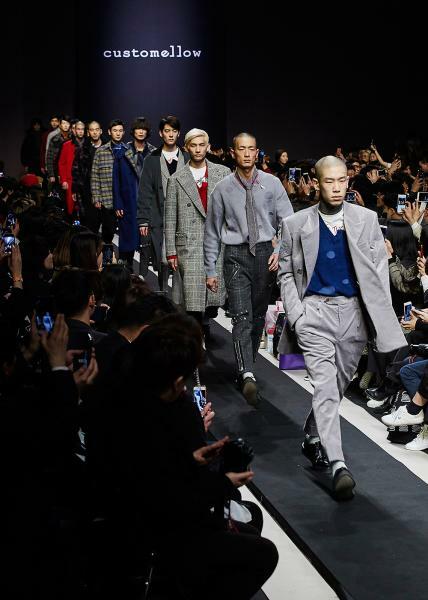 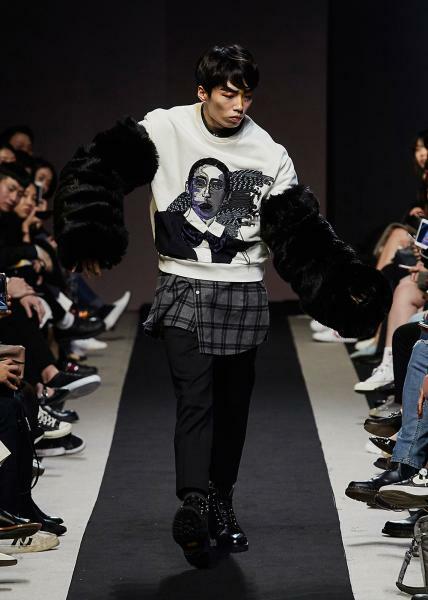 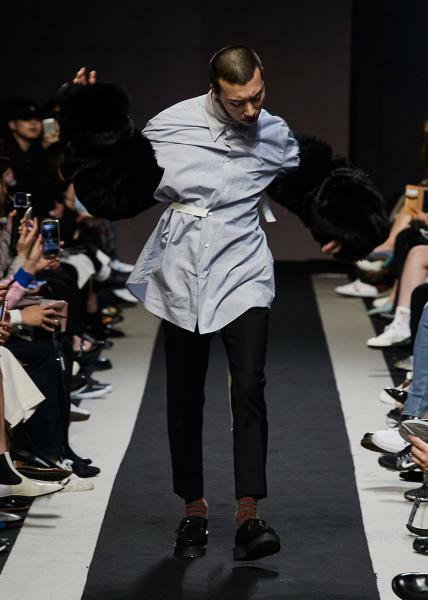 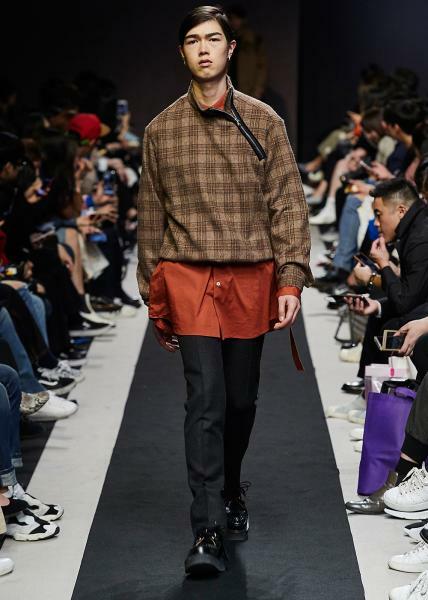 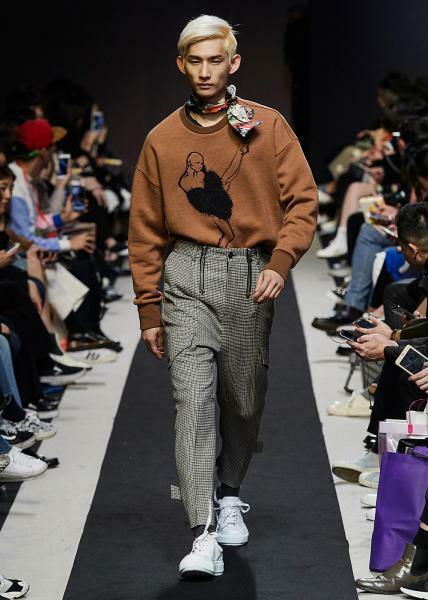 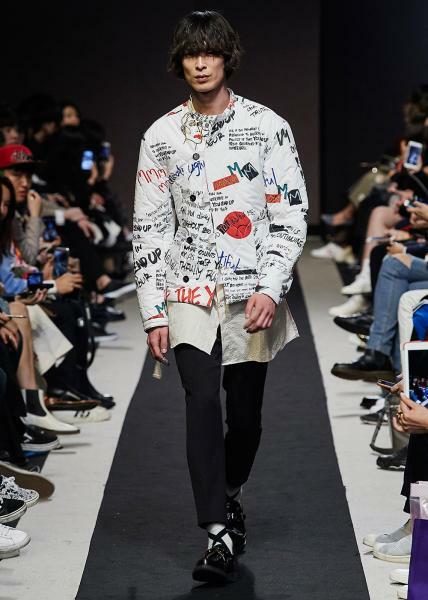 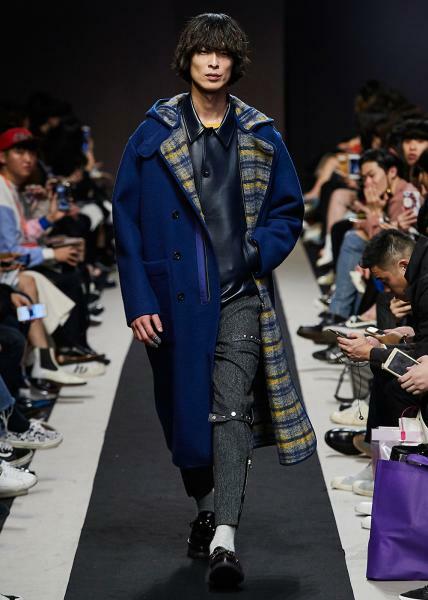 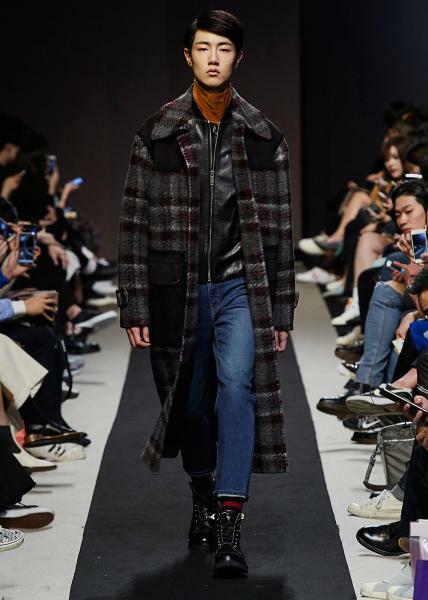 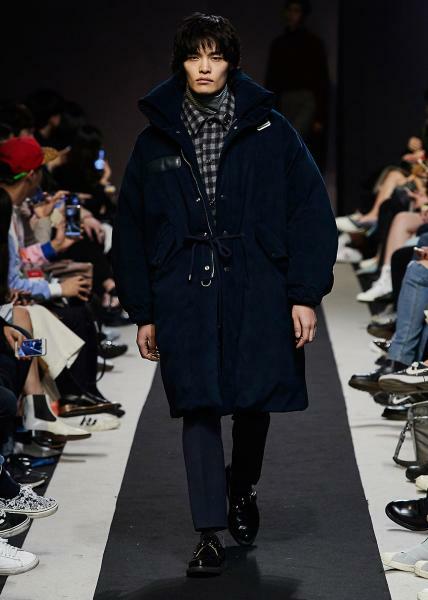 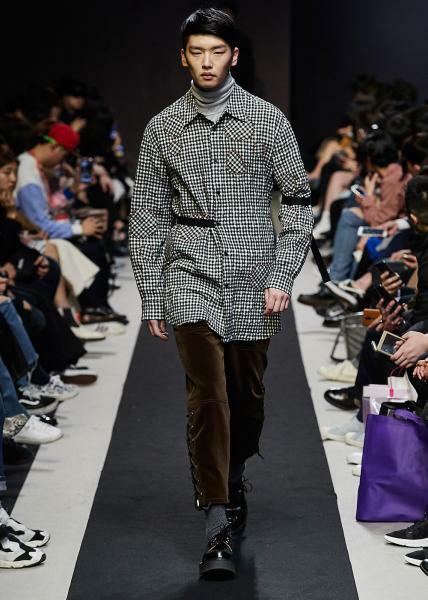 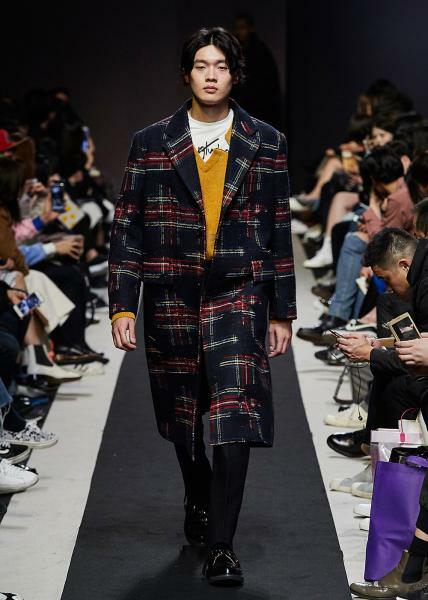 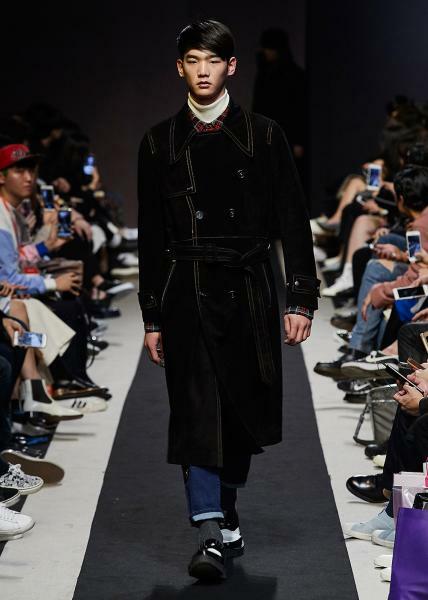 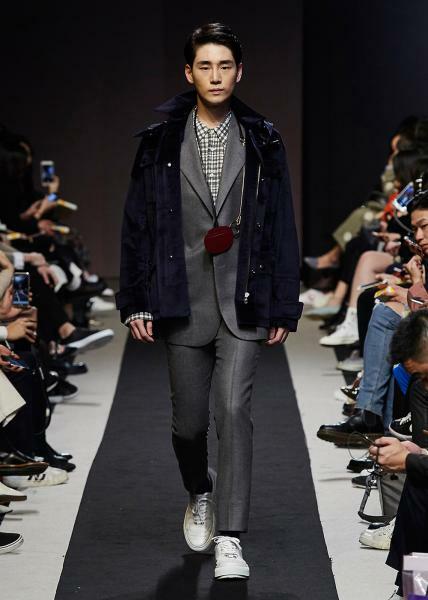 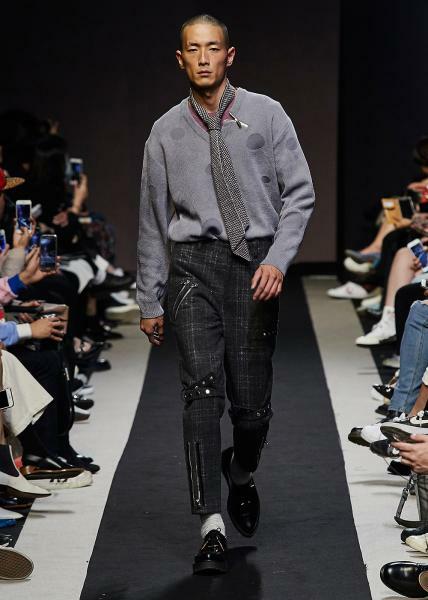 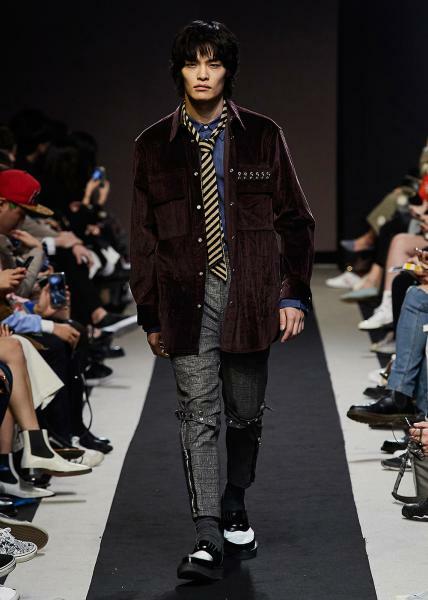 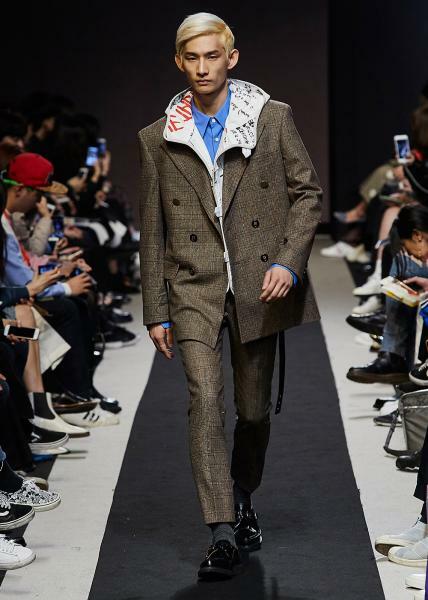 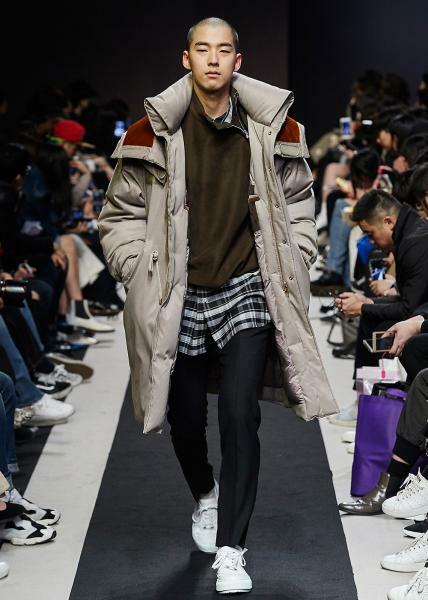 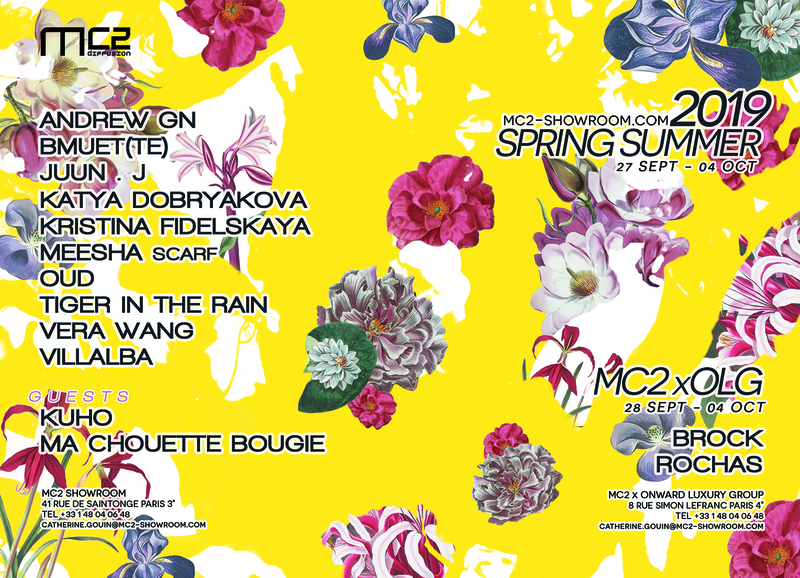 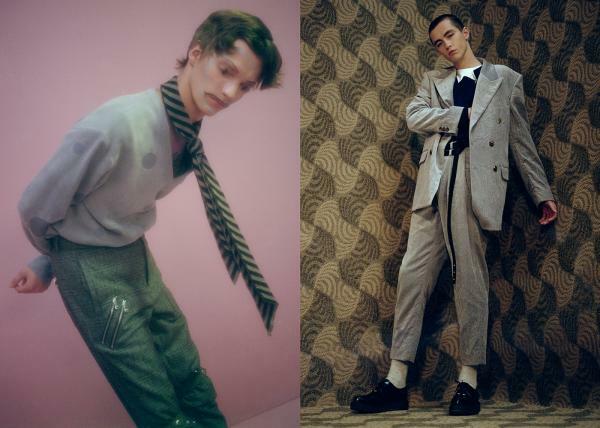 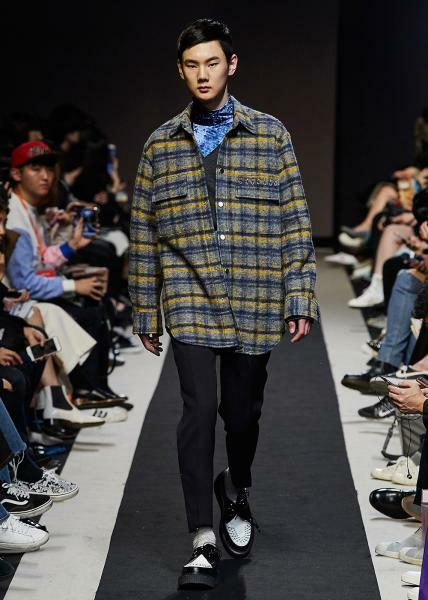 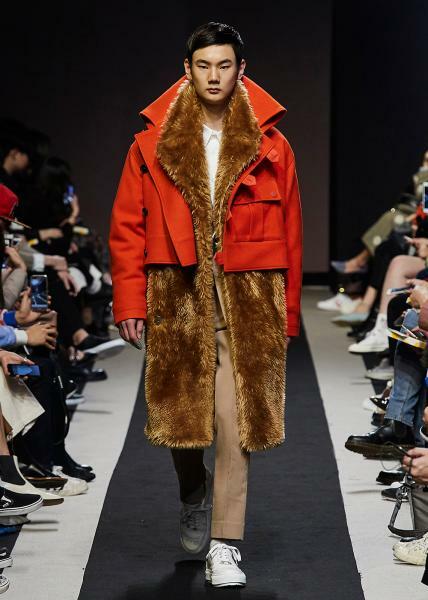 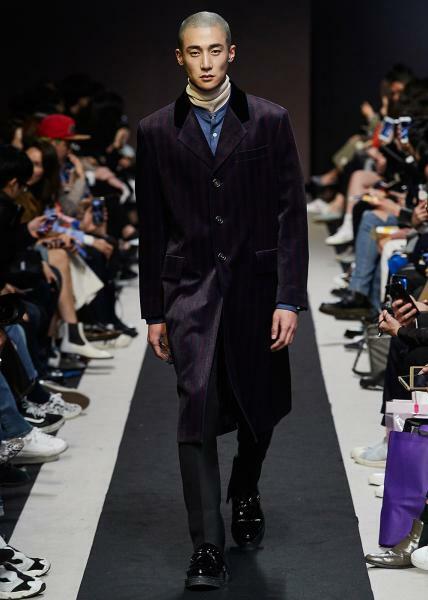 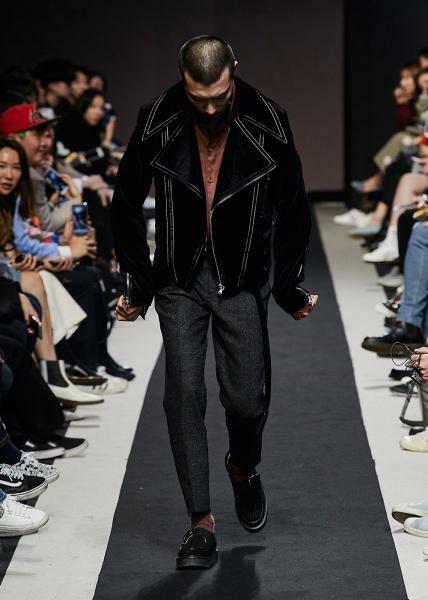 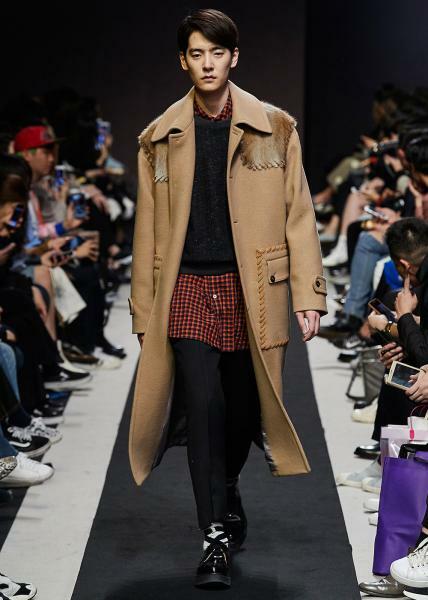 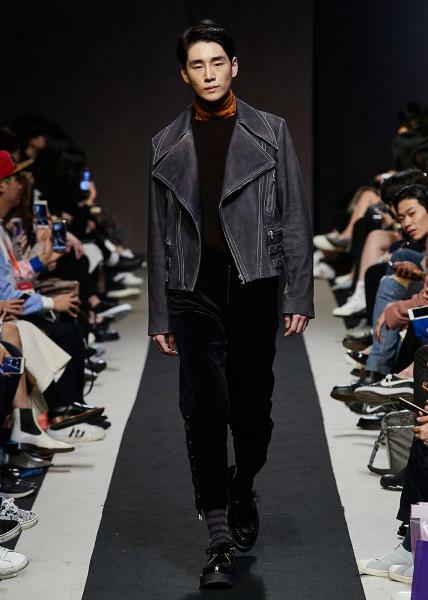 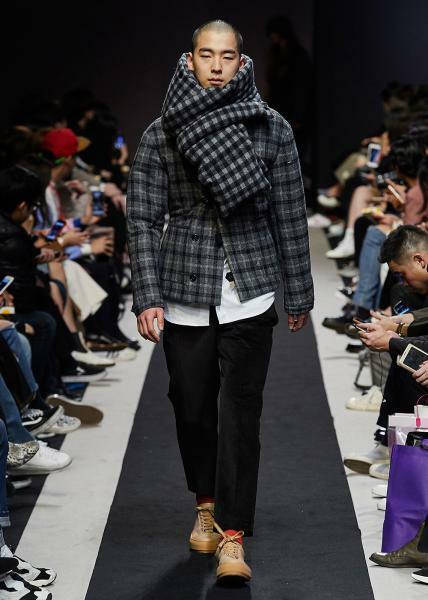 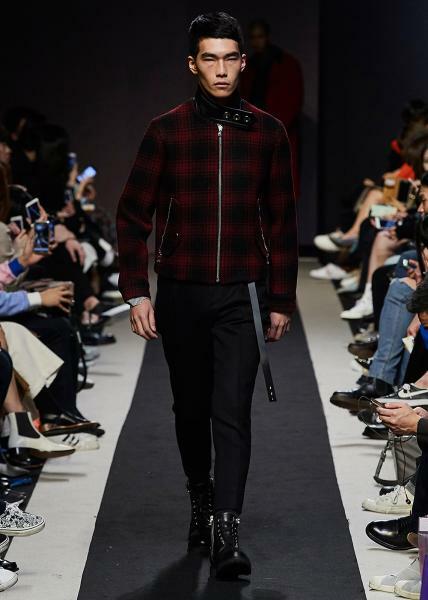 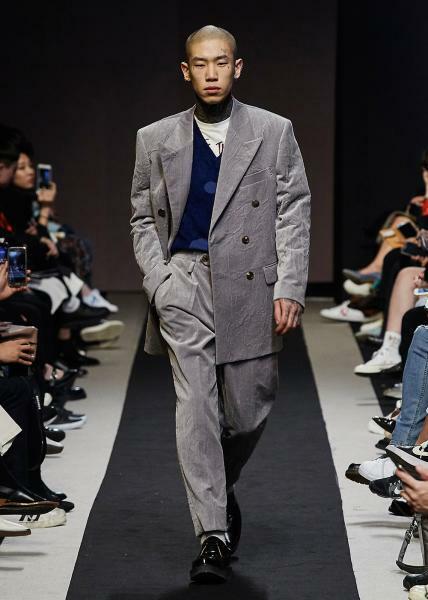 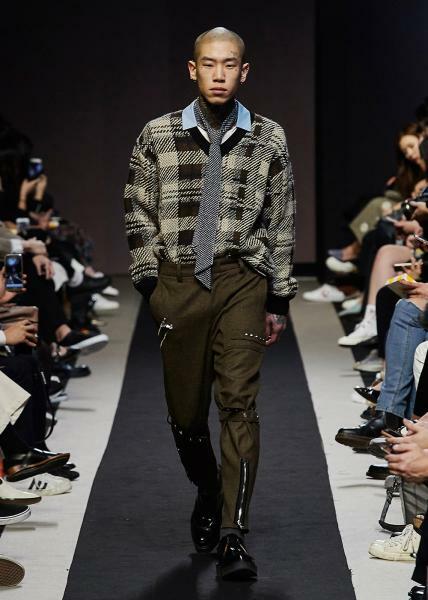 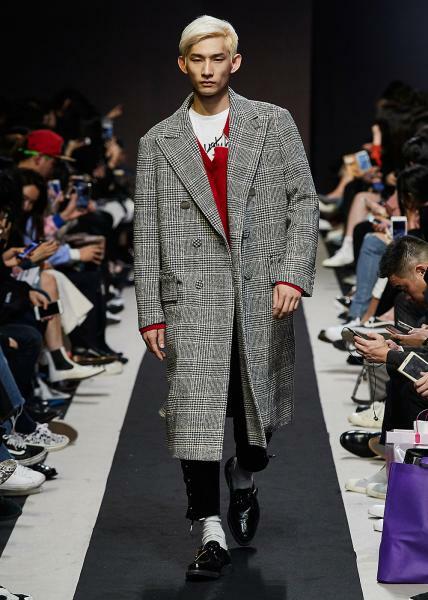 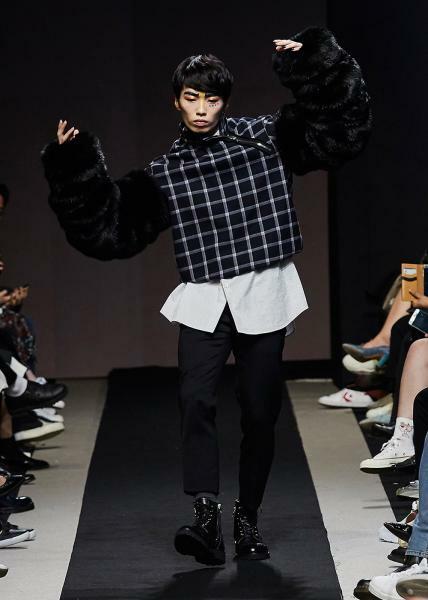 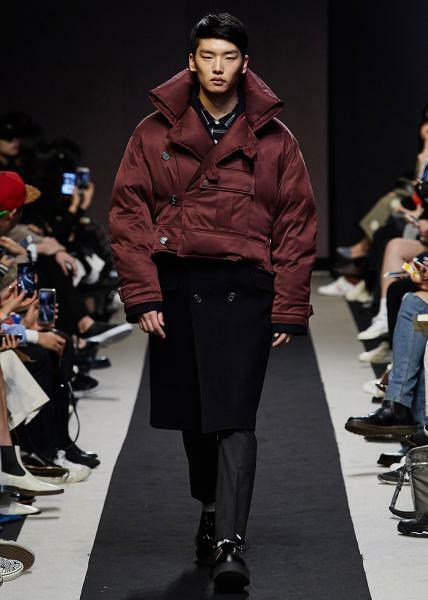 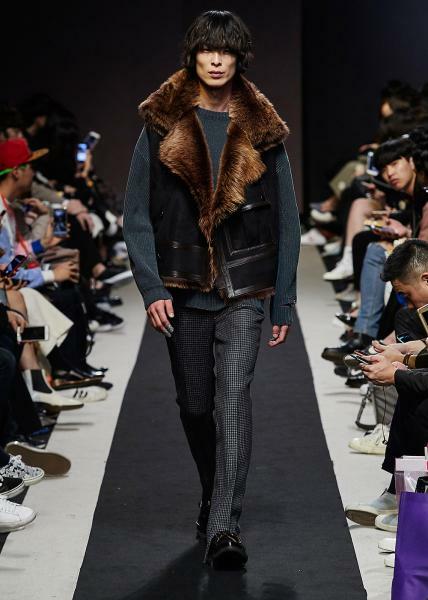 Creative director Hyoung O, Son graduated ESMOD Seoul in 1994. 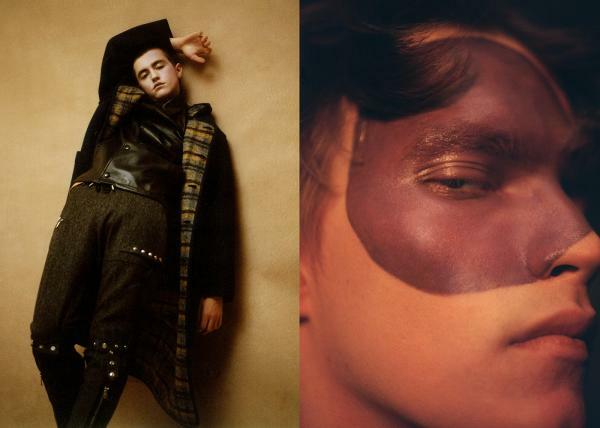 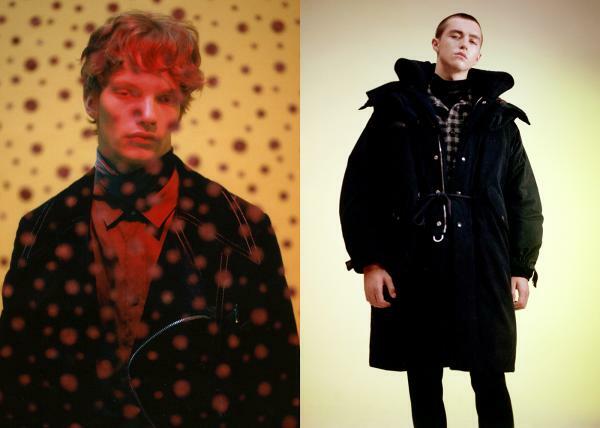 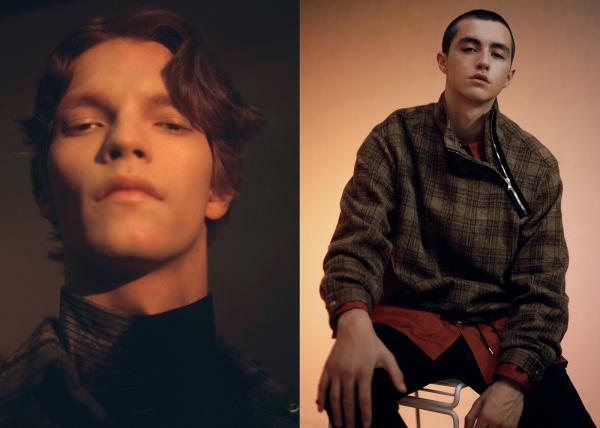 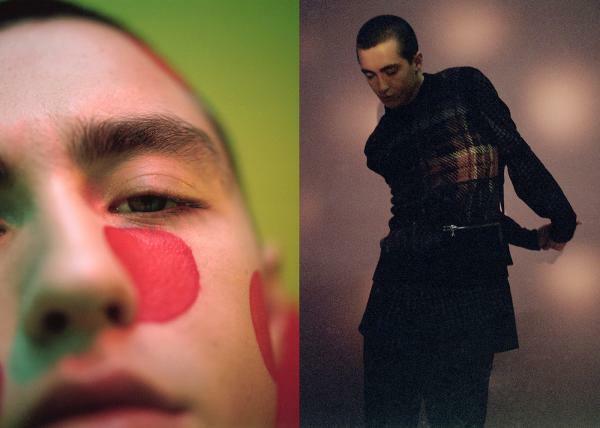 After he trained in remarkable menswear labels, he is devoting as creative director since customellow launched in 2009. 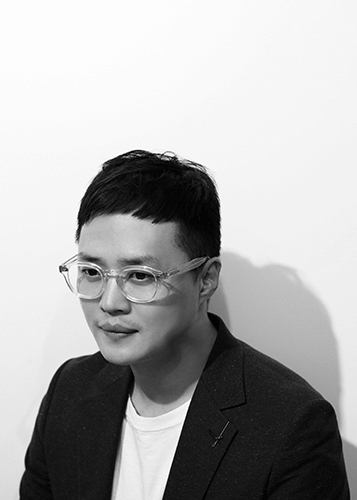 Hyong O creates progressive outcomes while exploring coexistence of heritage and innovation.